Imagine having the capability to purify water in any situation, in any location, so long as there is a natural water source. 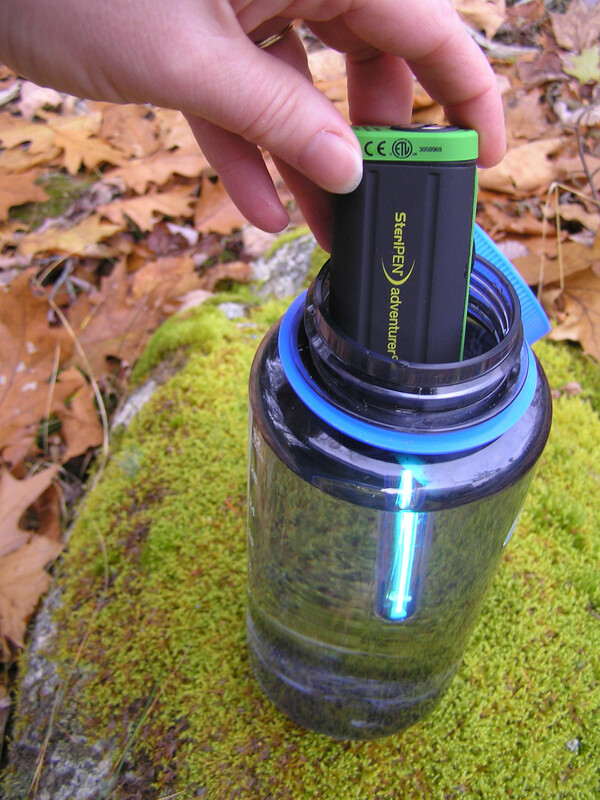 The SteriPEN Adventurer Opti is the Bugatti Veyron of lightweight water purification. It was built for the toughest mountains and rivers in the world, and has received multiple accolades in the world of the adventurers. Inside the SteriPEN lies a patent-pending optical eye sensor that ensures safe use and effective treatments. It is powered by two CR123 batteries and uses a long-lasting UV lamp that can purify up to 8,000 liters in its lifetime. Works in containers with a minimum opening of 1.75 inches in diameter. Also has an integrated LED flashlight for added convenience. Follow the link below for complete product details.